More functionality, less space: The growing trends of System-in­-Package (SiP) and Fan-Out, in the manufacture of micro-electronics, pose the need for cost-effective and accurately-placed dams in order to create a barrier around function-specific die or passive component to prevent underfill leakage beyond its area. Inkjet printing provides a highly flexible alternative to costly traditional solder mask patterning or ink dispensers while saving package space. 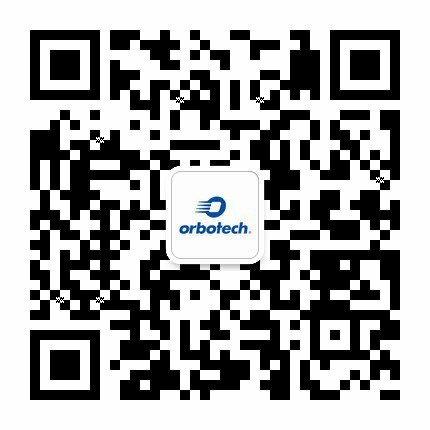 Orbotech's MagnaTM underfill dam inkjet technology allows manufacturers to save space and costs when preventing underfill leakage by depositing a protective barrier to seal off the surrounding die area. By depositing this protective barrier using inkjet printing, the results are more accurate and less costly than traditional solder mask dispensers. This process also saves valuable package space and is suitable for flip-chip CSP, BGA, Fan-Out, and advanced SiP modules. Partial Scaling enables sub-area registration and printing in one shot.